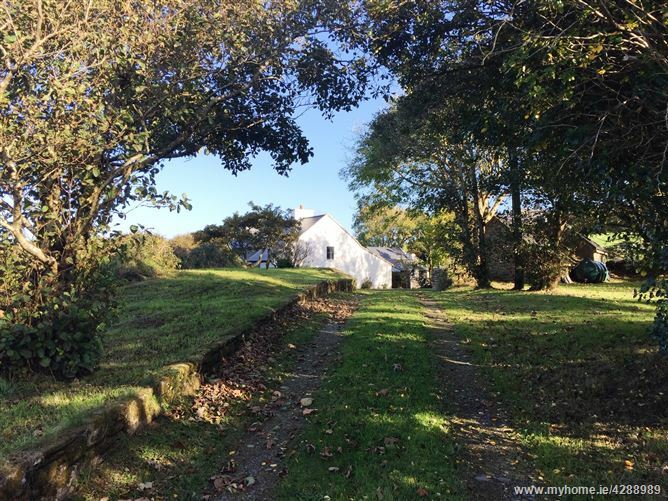 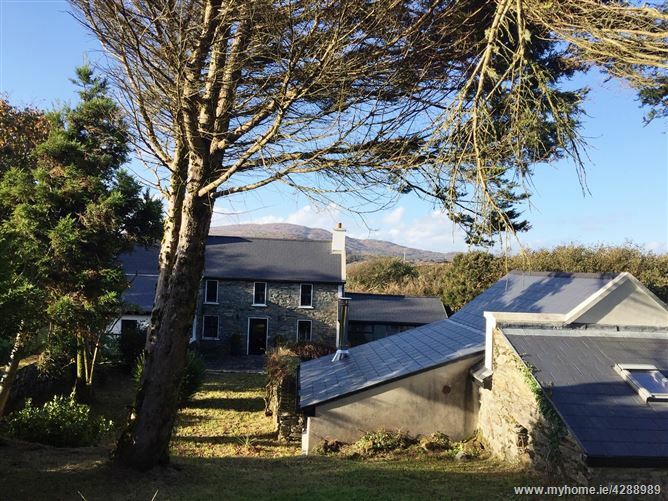 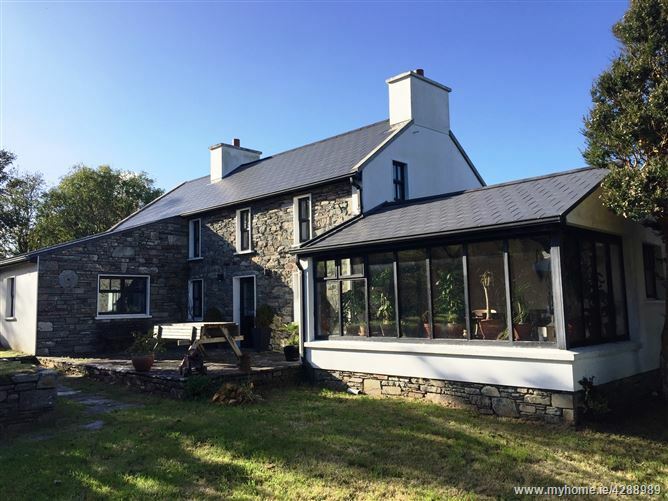 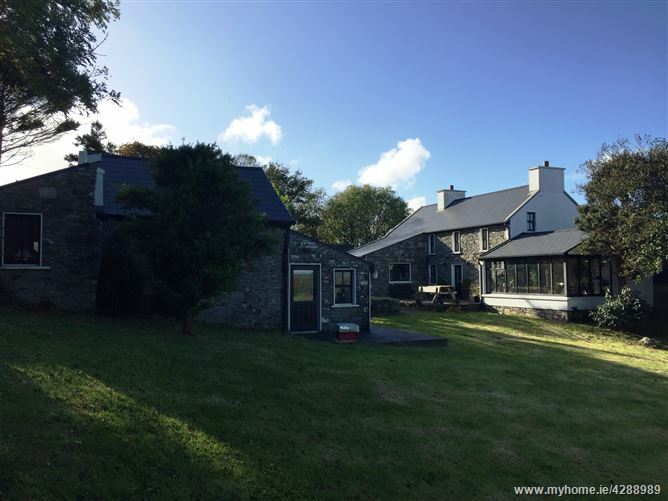 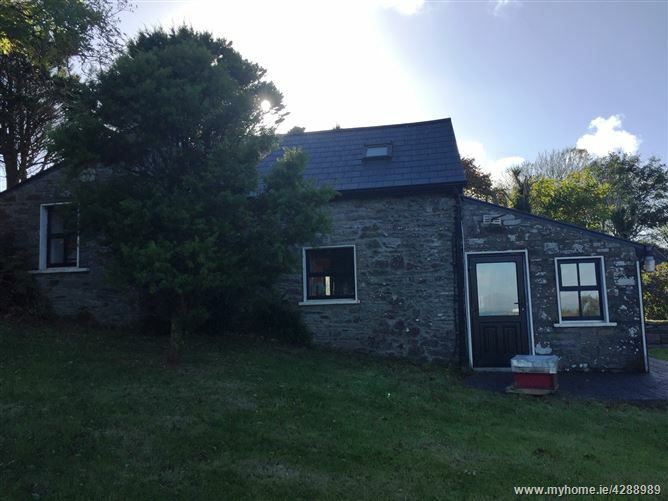 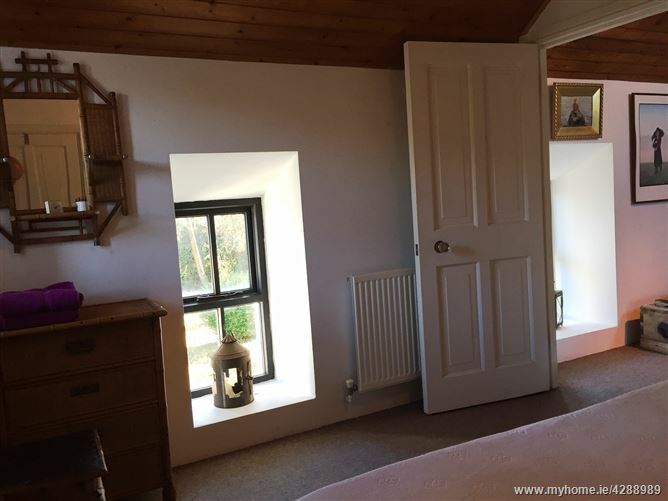 James Lyons O'Keeffe are delighted to bring this Coastal residence at Knockagallane Goleen to market. 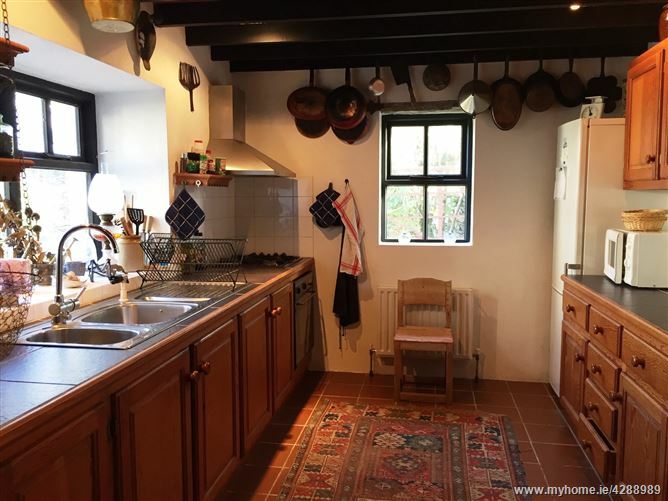 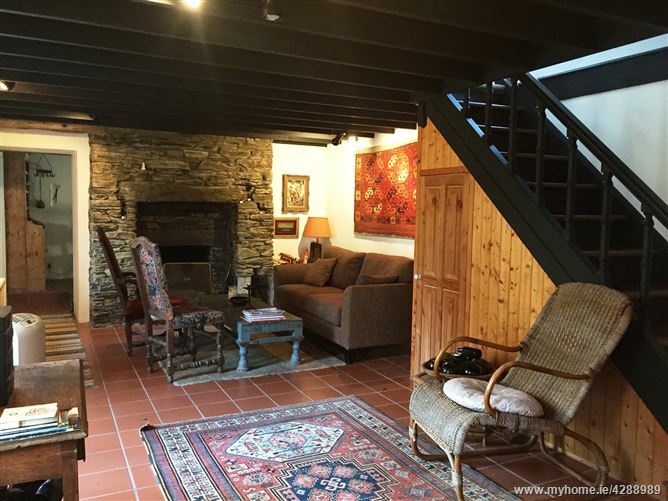 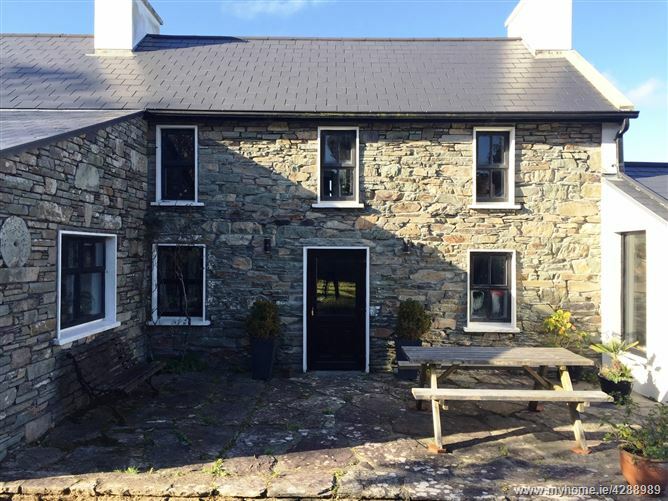 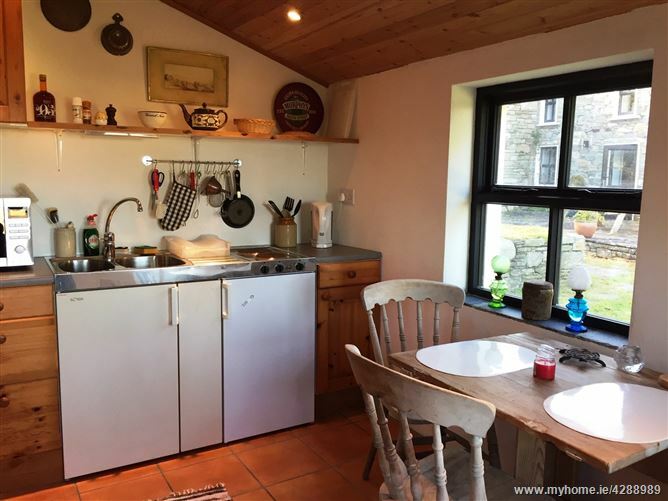 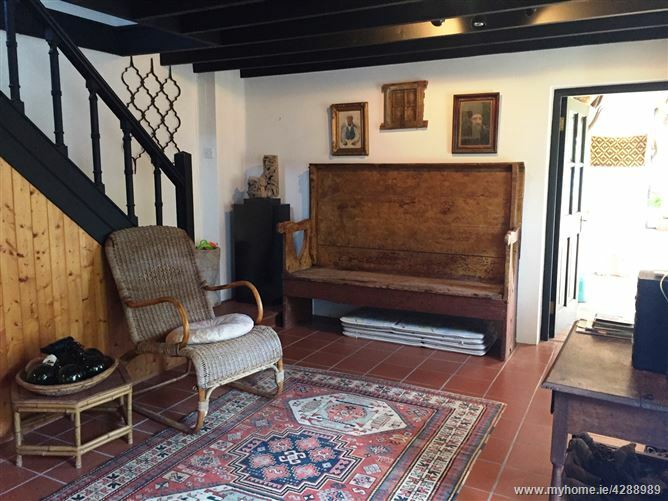 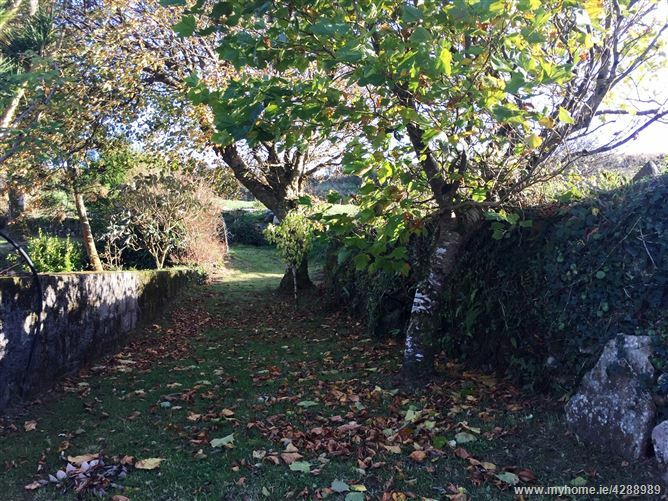 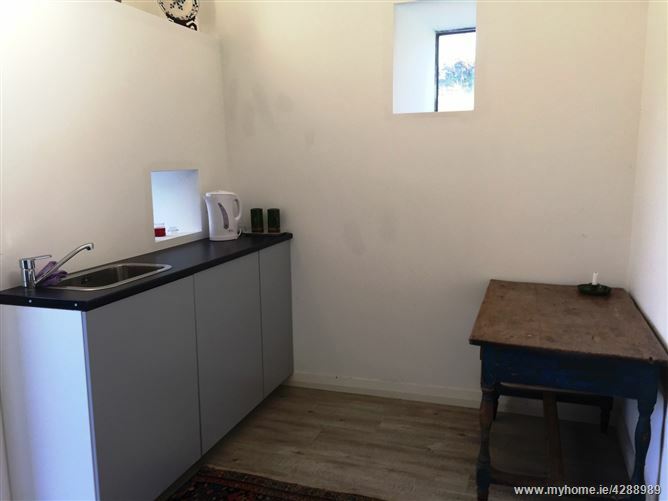 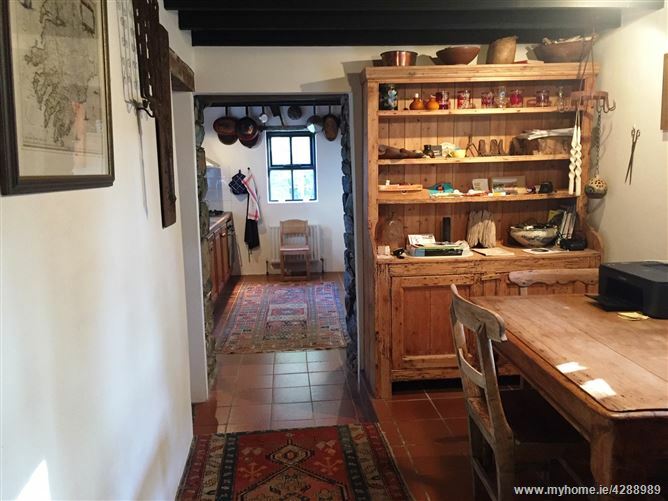 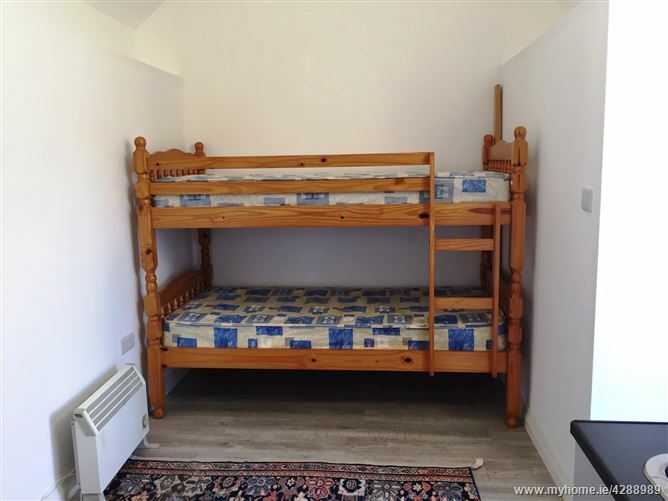 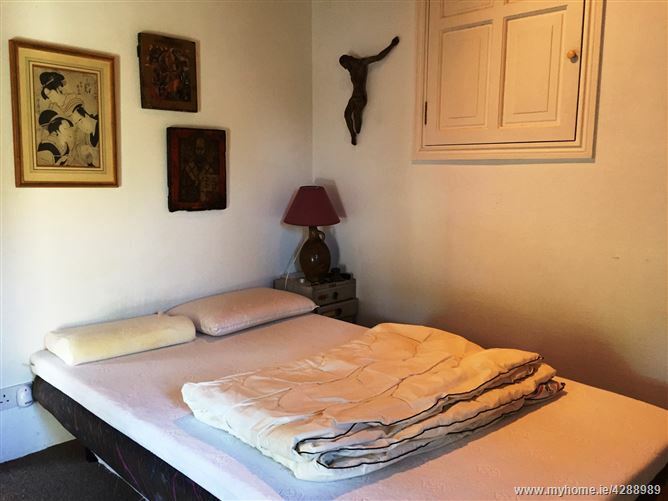 The property includes a 2 bed character cottage, 1 bed guest annex and outbuildings. 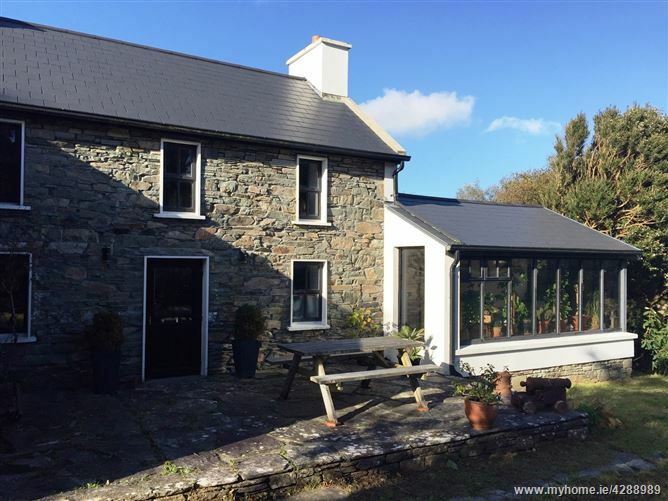 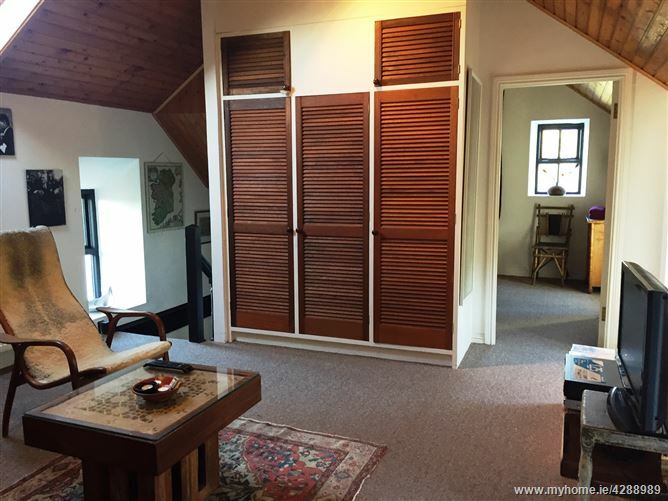 Discreetly located 1.8kms from Goleen Village and under 10mins drive from Barleycove's blue flag beach. 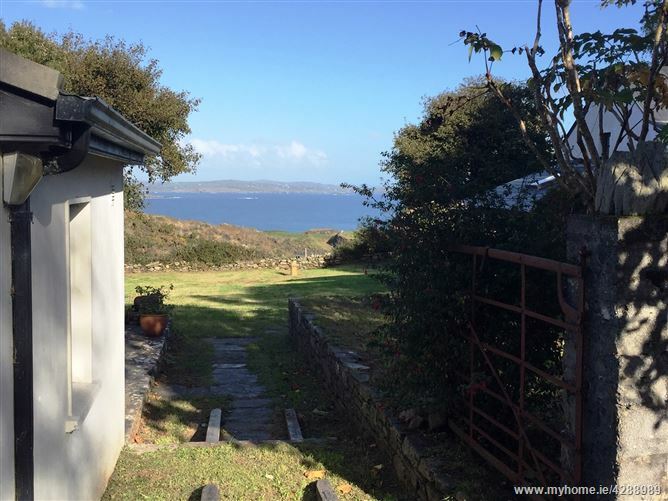 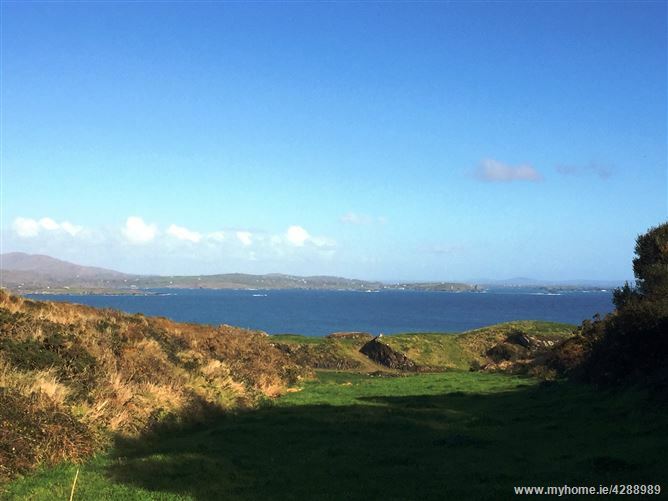 Tree lined, private plot overlooking Goleen Bay!! 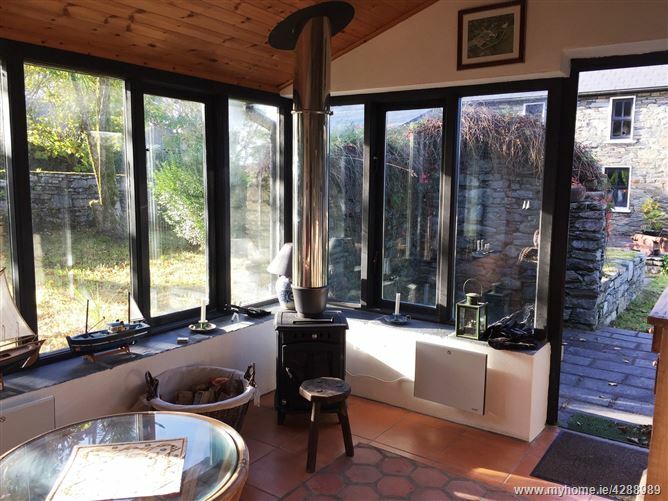 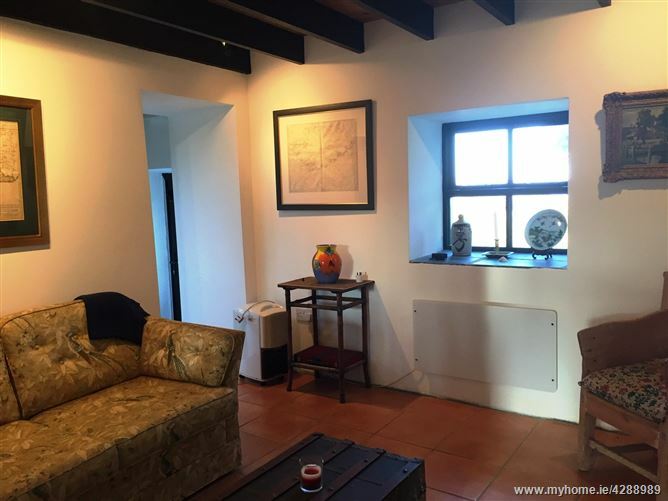 The main cottage has the benefit of oil fired central heating, fitted kitchen and sun room. 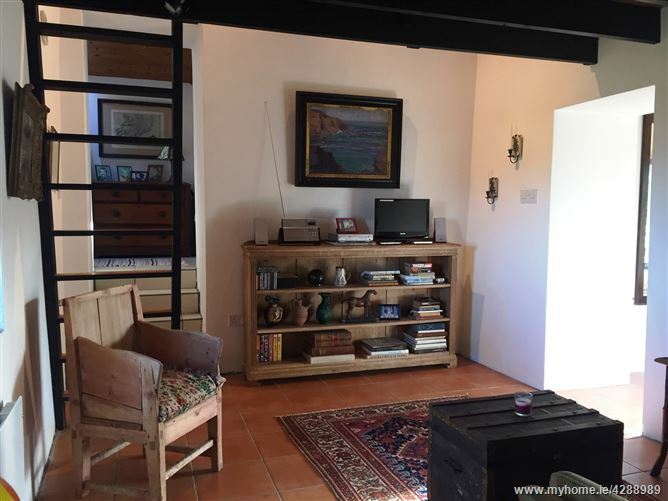 This accommodation includes living room, sun room, dining room and kitchen, 2 bedrooms and family bathroom. 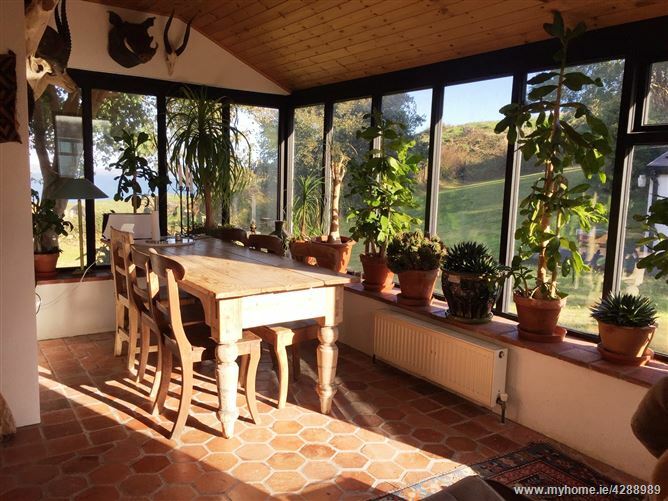 To the South side of the house, there is a patio area to relax and enjoy the breath-taking views. 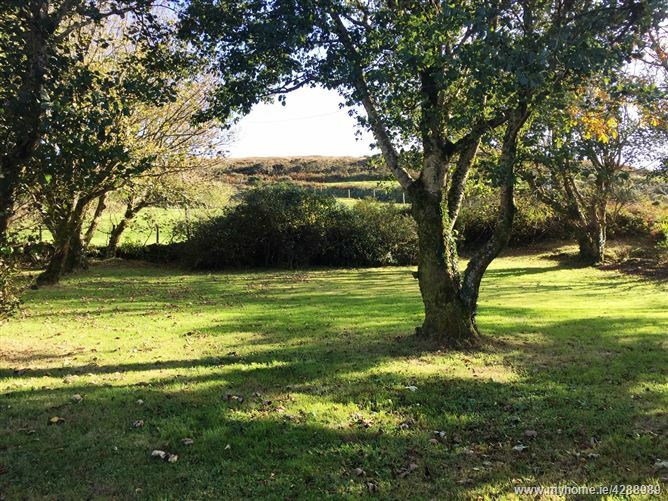 The grounds are planted with mature shrubs and lawns. 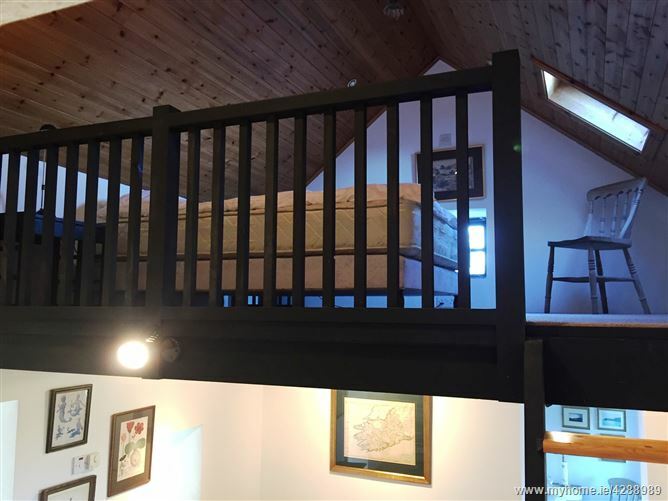 Guest annex consists of sun room, living room, lofted bedroom, kitchen and shower room. 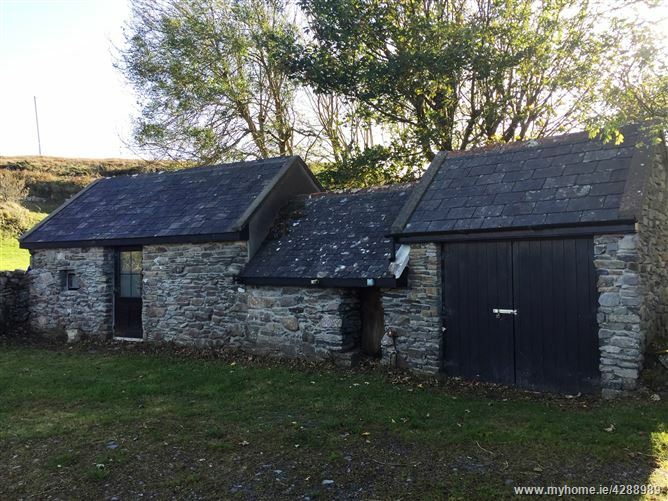 Out buildings- Garage and storage, plus one bed guest accommodation.